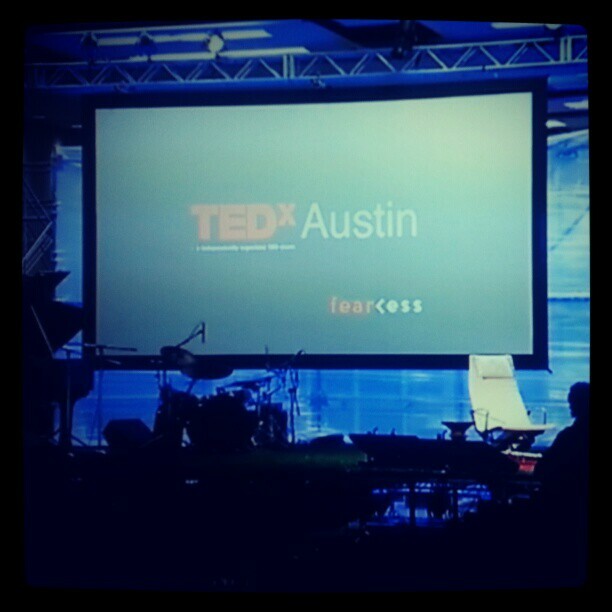 I have a TEDxAustin viewing party at my place, should be open for business between 10-4:30pm. Over the past couple of years I’ve watched a few TED videos, they are often educational, always informative and sometimes even entertaining as well. This one showed up in a Yahoo most watched/recommended list on a sidebar on a web search… I’d never heard of Nick Hanauer, but wikipedia and google search have, and he is is an American entrepreneur and venture capitalist and author of the book, The True Patriot. Nick adds a great link to the chain in so much as I’m able to explain why the current argument over tax in the US positions the 1% incorrectly, but it also adds to my position about the UKs ongoing problem with its’ service economy and my analogy that it is like “eating your own children”. Nick makes the point that the 1% aka the super-rich are not job creators, the middle class are job creators. “Jobs are a result of an ecosystemic feedback loop between customers and businesses”. If the middle class collapses, then there is no one to buy goods; if there is no one to buy goods then the super-rich can’t create businesses to make, sell goods. Nick also makes a good point that the super-rich really only add jobs as a last ditch effort, not as a first choice. Watch the whole video, it is only 5:50 and well worth your time.